Ford and Volkswagen launched an alliance through which they will work together on making pickup trucks for the global market and commercial vans in Europe. The carmakers said they were also looking at ways to collaborate on electric cars, autonomous vehicles and mobility services, though they provided scant detail about how they would do that. 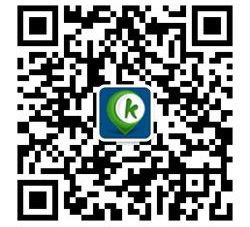 The announcement left little impression on investors. Ford’s share price later tumbled when it warned that its fourth-quarter earnings would fall short of expectations and that it will be “prudent” when forecasting its annual profit. The consolidation in the goldmining industry stepped up a notch as Newmont, which is based in Denver, agreed to buy Goldcorp, a Canadian rival, in a $10bn deal. The combined company will be the world’s biggest goldminer, vaulting ahead of the recently merged Barrick-Randgold. 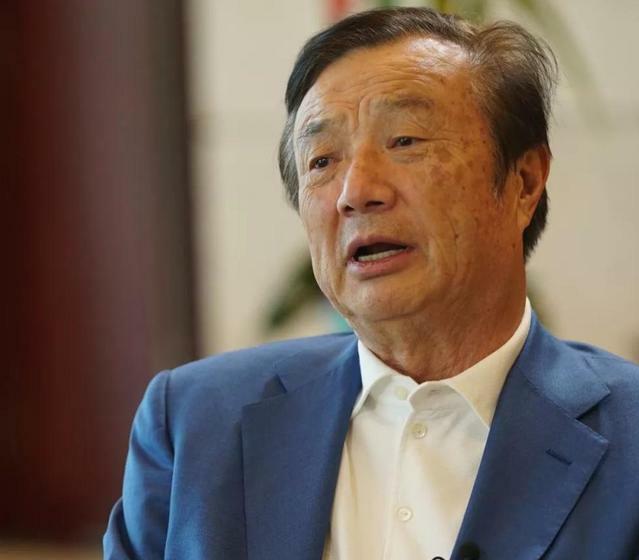 In a rare public interview, Ren Zhengfei, the founder and president of Huawei, denied that the Chinese maker of telecoms equipment posed a security threat to other countries, asserting that China does not require it to install “back doors” into network systems. Huawei’s apparatus has been barred from government use in America and elsewhere. One of its executives was arrested in Poland recently for spying (he has since been dismissed by the company). Faced with ruinous liabilities arising from the role its power lines played in sparking wildfires in California, Pacific Gas and Electric said that it intended to file for bankruptcy protection as its “only viable option”. Fire officials have found that the state’s biggest utility was responsible for 17 wildfires in 2017. It is also being investigated over last year’s devastating infernos.